Discover the Magic of Ireland and Scotland! The ancient Celtic lands of Ireland and Scotland are renown throughout the world for their mystical history, unique Celtic culture, stunning scenery and warm welcomes. Experience the life & culture of the Emerald Isle like never before. Stay in top notch luxury and legendary Irish resorts. Eat and enjoy chef led dining experiences each evening, and tour the iconic sights of Ireland made famous across the world – welcome to the legendary tour of Ireland! 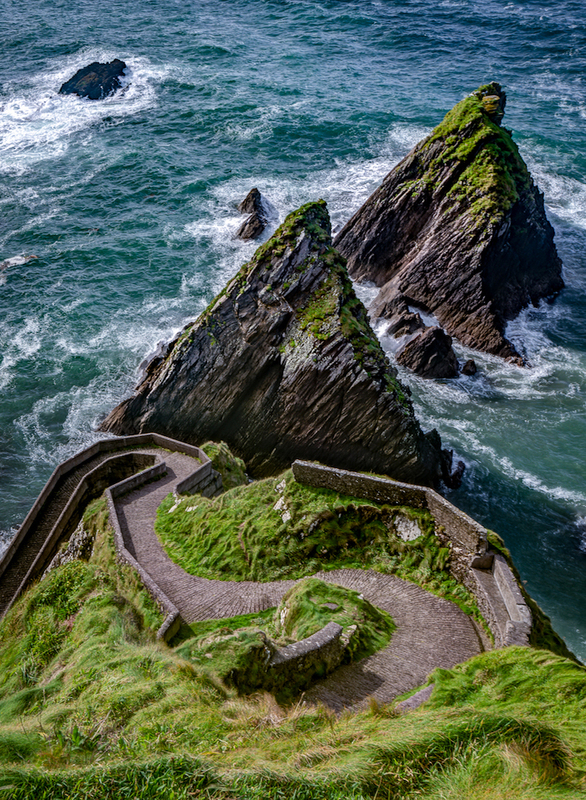 Enjoy the best of Southern Ireland in the utmost luxury, including the rugged coastline of County Kerry, the cultural highlights of Cork City, the medieval splendor of Kilkenny and the gourmet delights of Ballymaloe, all whilst staying in outstanding Irish resorts of distinction. Enjoy the best of Scotland in the utmost luxury, including the cultural highlights of Edinburgh, the medieval splendor of St. Andrews Castle and the gourmet delights of Prestonfield, all whilst staying in outstanding Scottish resorts of renown and distinction. Welcome to Scotland! Contact Judith Today To Book Your Tour of Ireland or Scotland! 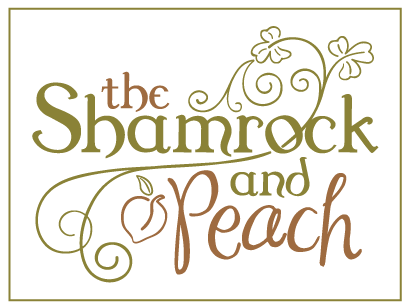 Allow us to invite you to discover Ireland for yourself through Shamrock and Peach Tours. For years now, we have been personally leading our guests back to the land of our birth to see Ireland through Irish eyes. Allow us to uncover the Celtic cultures as we know and love them. Discover the best castle resorts, places of cultural interest and secret sites that only local people know and understand. Let us introduce you to the best chefs that are friends of ours and lead you on a once in a lifetime adventure.